Ubisoft has announced that Child of Light and Valiant Hearts will release on Nintendo Switch in the coming months. 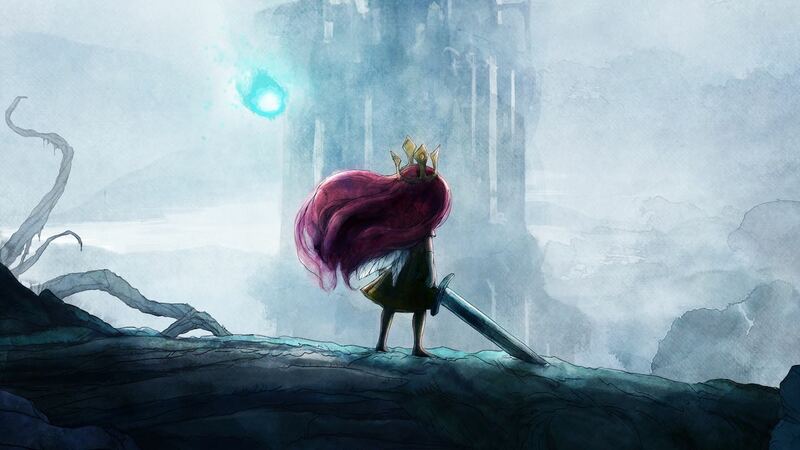 Child of Light, developed by Ubisoft Montreal, tells the coming-of-age story of Aurora, a young girl who struggles to save the lost kingdom of Lemuria and her ailing father. This modern reimagining of childhood fairy tales has been created with watercolour visuals, and challenges players, accompanied by the firefly Igniculus, to defeat the Dark Queen of Lemuria. In this turn-based RPG, a second player can help by controlling Igniculus with a Joy-Con controller, working together to solve puzzles that you are faced with. Whereas Valiant Hearts: The Great War is a story of friendship, love, sacrifice, and tragedy based on World War 1, in which five strangers are brought together by the horrors of war and their canine companion. It explores famous World War 1 locations like Reims and Montfaucon and war-impacting moments like the Battles of Marne and Somme. With touch screen controls when playing in Handheld Mode, you will work with your dog to solve puzzles and sneak behind enemy lines. An interactive comic book, Valiant Hearts: Dogs of War, will also be included that tells the tale of Walt the dog and his sister Cassie in the early years of World War 1, navigating dangerous trenches to deliver important messages and rescue fallen soldiers. Child of Light will release at retail and on the Nintendo eShop for Nintendo Switch worldwide on October 11th, with Valiant Hearts to soon follow on November 8th.